This is an exclusive VIP venue with 100 capacity. 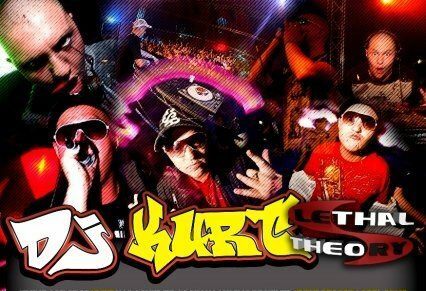 Get up close and personal with your DJs and meet and greet with DJ KURT from Lethal Theory. Make sure you book early to avoid disappointment. FREE TAXI RIDE to the alive music Studio Bar! Yes, that’s right it’s back. Jump in a taxi from anywhere in Wadebridge town and come to the alive music Studio Bar and we will pay your taxi. Terms and conditions apply! This offer is for 4 or more and Thursday, Friday and Saturday event nights only! Taxi receipt required to claim! For more details please call alive music on 08442026000.